Allahabad High Court has recently issued the Examination date and admit cards for HC Group C & D Vacancy, which is given below section. 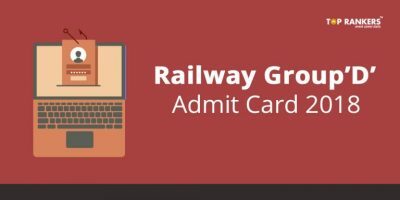 All those candidates who have already applied for Jr. Assistant, Steno Group C & D Jobs can download their Allahabad High Court Group D Admit Card 2017 either from the direct link given here or from the official website. 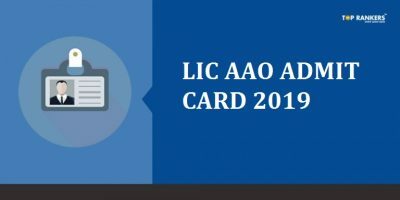 You can check your Allahabad High Court Steno Admit Card 2017 by using your Login ID & Password. 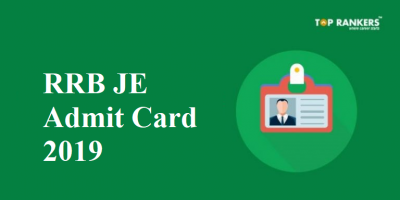 direct link for downloading Allahabad HC Junior Assistant Hall Ticket 2017 is available in this article for th ease of candidates. Those Candidates who have Applied for the Allahabad High Court Above Posts, are eagerly waiting for the admit card. 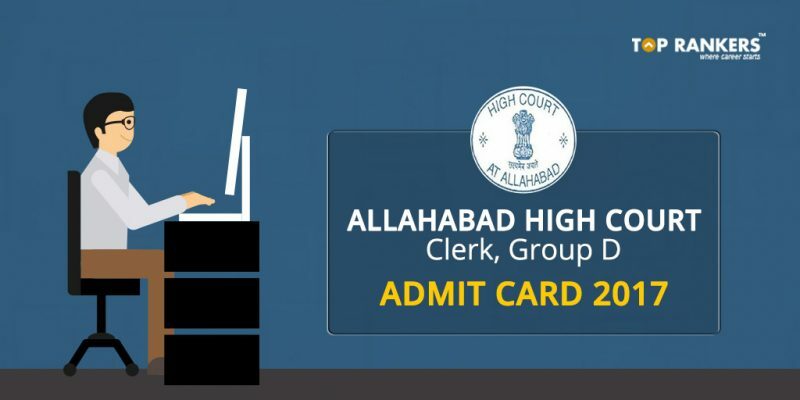 Now, all the candidates who are waiting for the Allahabad High Court Written Exam can take a sigh of relief as the Exam Date & Admit Card has been published on the Official Website of Allahabad High Court. Time Duration for The Examination will be of 02 Hours (120 Minutes). 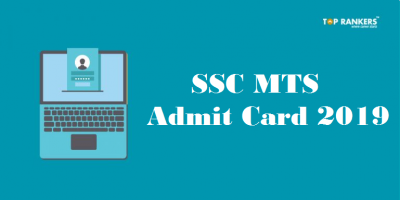 Stay tuned for more updates on Allahbad High Court Group D Admit Card.